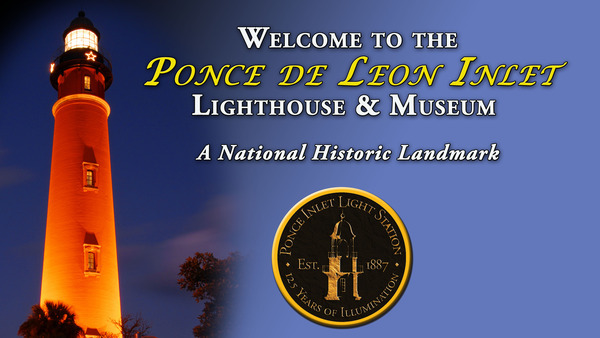 Visited by over 170,000 people each year, the Ponce De Leon Inlet Light Station was designated a National Historic Landmark in 1998. 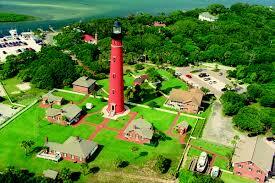 The lighthouse tower and museum are located 10 miles south of Daytona Beach and are open to the public year round. 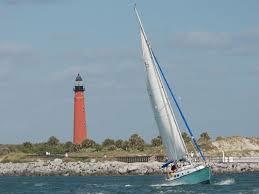 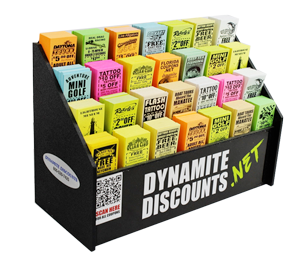 The lighthouse is close to Orlando attractions, historic St. Augustine, and the Kennedy Space Center. 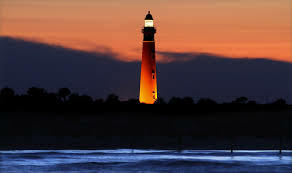 The Ponce Inlet Lighthouse is the tallest lighthouse in Florida and the second tallest masonry lighthouse in the country second only to the Cape Hatteras Lighthouse in the Outer Banks of North Carolina. 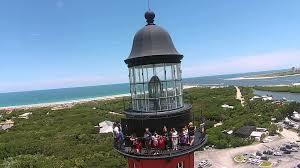 Visitors can climb 203 steps to the top of the 175 foot tower and enjoy magnificent views of the World’s Most Famous Beach, Ponce Inlet, and surrounding inland waterways from the lighthouse gallery deck.